Dinojumper is a retro arcade game created to coincide with the launch of Paul Smith’s mens’ collection for Autumn - Winter 2016. 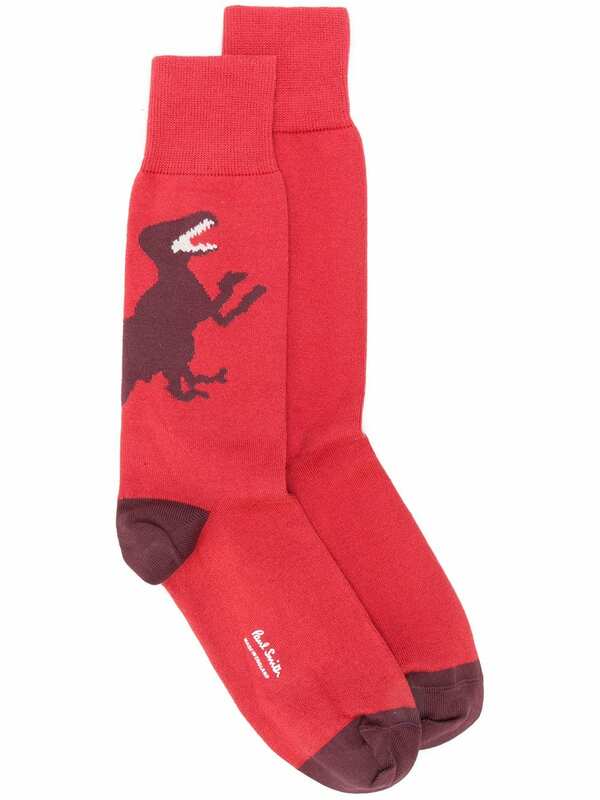 The creative team at Paul Smith honed in on the dinosaur print adorning the socks from the collection and had a vision: this dinosaur, as a fashionable Godzilla, in a retro arcade game. And just like that, our brief came to be. We had to create a mobile game that would be downloaded from the Apple Store and Google play for free, with aesthetics reminiscent of old arcade games. The app would be an original give away, in keeping both with the pioneering spirit of the Paul Smith brand, and with the styling of the collection. Designers and coders at Milo had a lot of fun turning the fantastic designs from textiles to animated figures in a fast paced, 2D side scrolling, endless runner game created in Unity. The game starts off being relatively easy to play, with the difficulty ramping with new obstacles and enemies to dodge, including ghosts, heart charms from the collection, and chasms in the platform from which the dino could fall - and the player lose a life. We included boosts to help the user, such as a pair of black chelsea boots (also from the collection) that allowed the dinosaur to run faster and jump higher. We increased the game’s virality by allowing the user to share their score via social media, inviting their friends to download the game and compete. In parallel, we coded in analytics to monitor downloads, session length, new versus returning users, devices, geographical distribution and the like, making this an invaluable tool for the brand's marketing team. The game was released in June 2015 and showcased at events in Paris and Japan to launch the collection. Despite low key marketing, it reached thousands of users, mostly acquired virally. It was localised to Japanese, where it was a big hit with fashion connoisseurs. 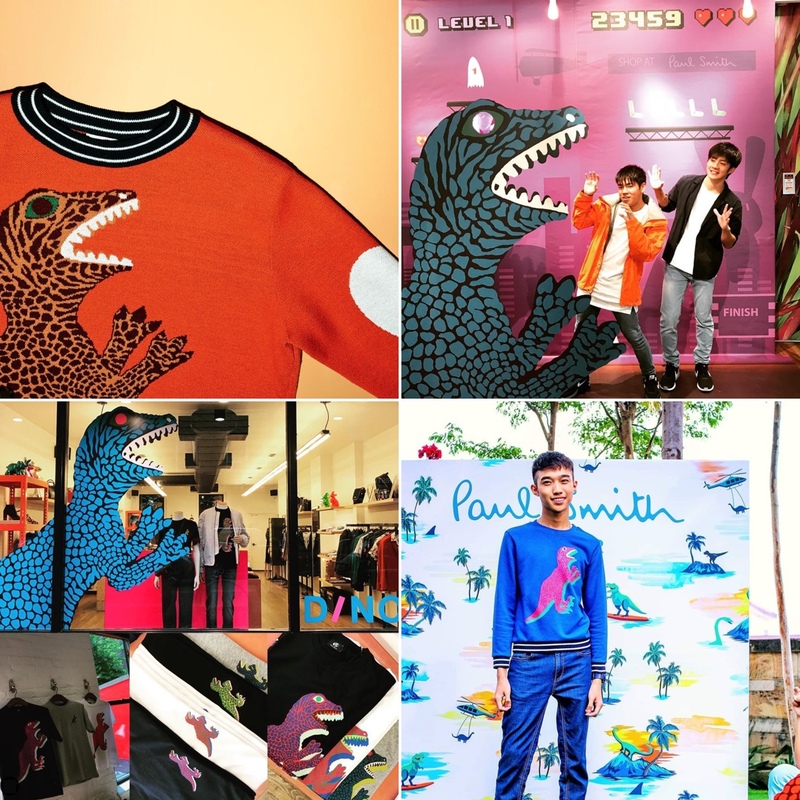 Since then, that little dino, first sighted in the autumn 2016 men's catwalk, has been revived and released into the wild again with Paul Smith's Dino capsule collection in 2019.